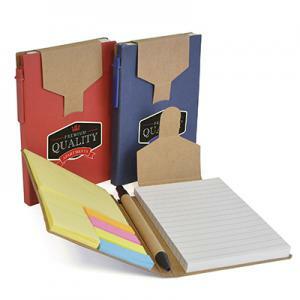 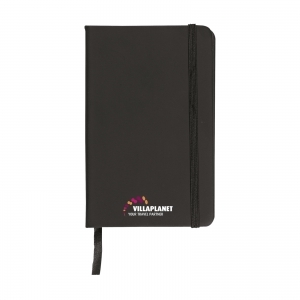 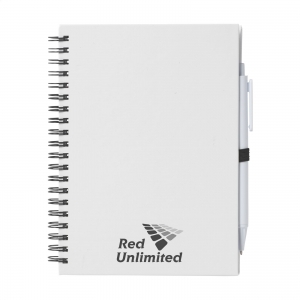 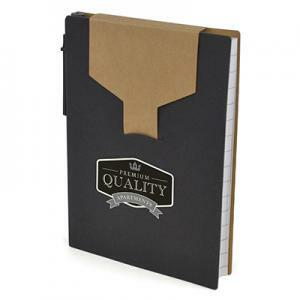 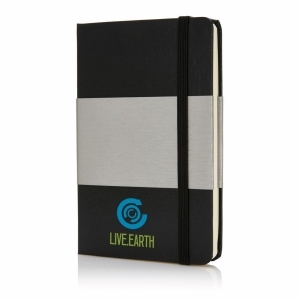 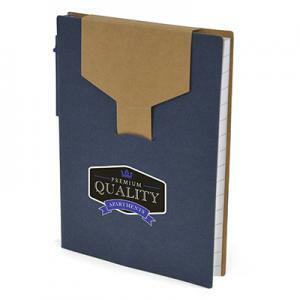 A6 recycled notepad with natural top flap to seal the notebook shut. 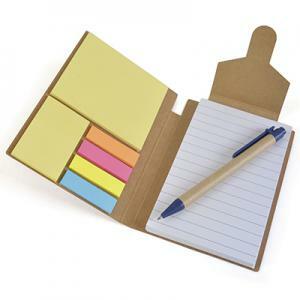 Inside the notepad you will find a matching pen with blue ink, 2 sizes of yellow sticky notes and flags in neon orange, pink, yellow and blue. 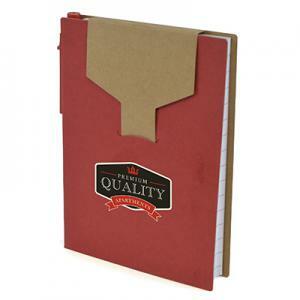 To order an unprinted Peckham Recycled A6 Notepad, please complete the details below.